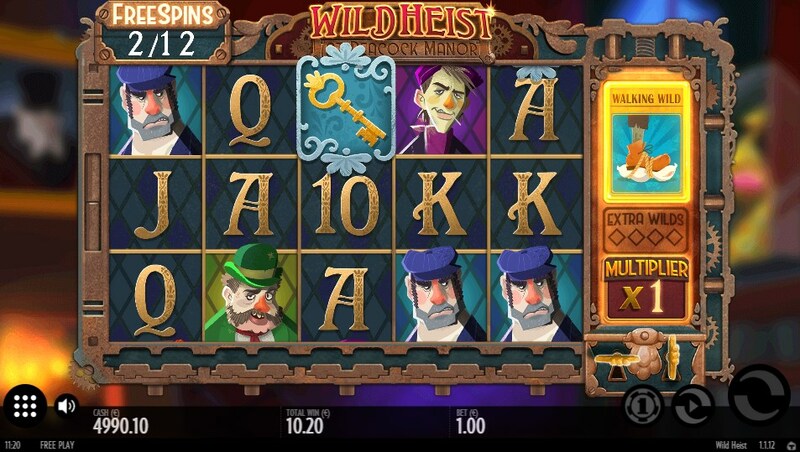 Company Thunderkick, announced the launch of a new slot machine Wild Heist at Peacock Manor. 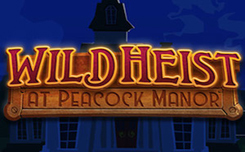 The Wild Heist at Peacock Manor will tell users a fascinating history of robbery, where a group of criminals tries to steal a golden pheasant. 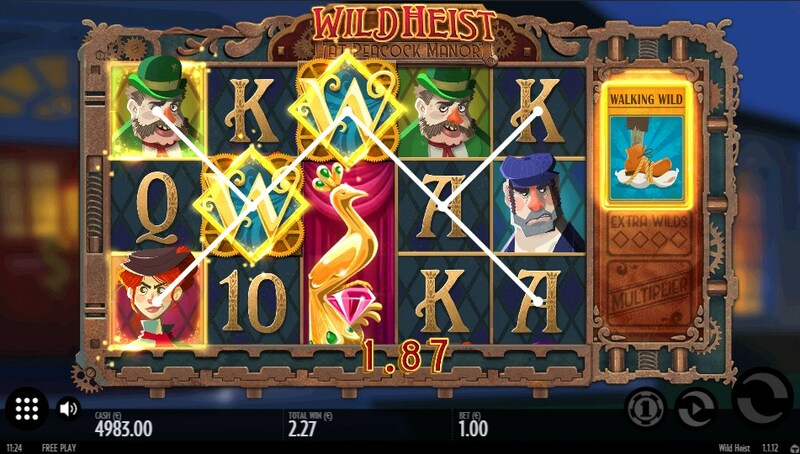 The events taking place in the game unfold on five reels and 17 game lines, which depict portraits of robbers, card denominations, a golden pheasant and several special symbols: wild (letter W) – replaces simple symbols, Scatter (gold key) – runs free spins. up to three drums are filled with wilds. 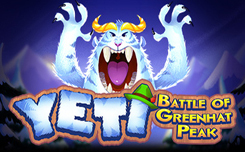 single wilds appear in random cells of the online slot field in the maximum number of up to 7 titles. 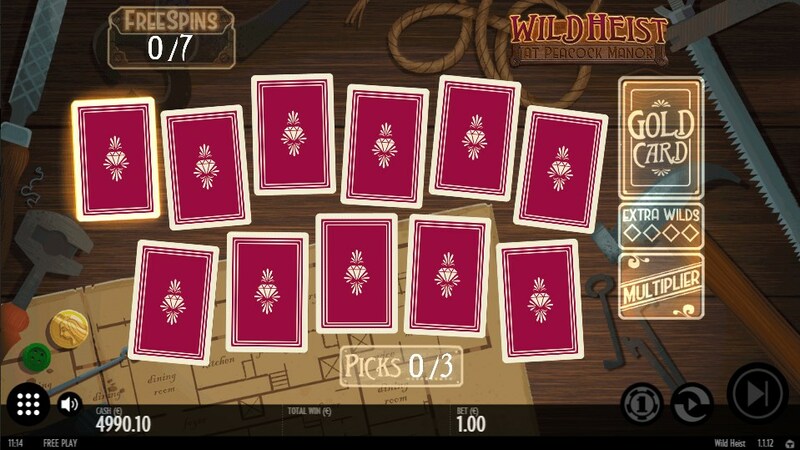 wilds remain on the screen fixed and shift to the left side, while there are reruns of repeated spins. 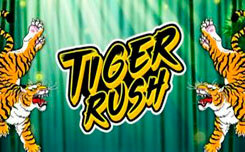 First, the player selects cards with different wilds, additional free spins and multipliers, and then returns to the main window to run free spins. 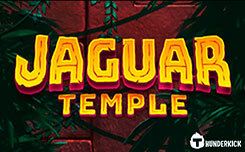 Re-pick – From two scatters on the screen during free spins, you can select another map in Pick Screen. 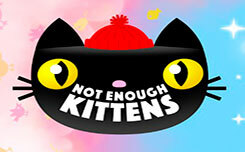 This function is available no more than four times during one round.